New and used Chevrolet trucks for sale in Wisconsin are what many drivers have relied on for years to get hard work done with ease, as these amazing vehicles for sale have built a reputation for being quite the capable vehicle. 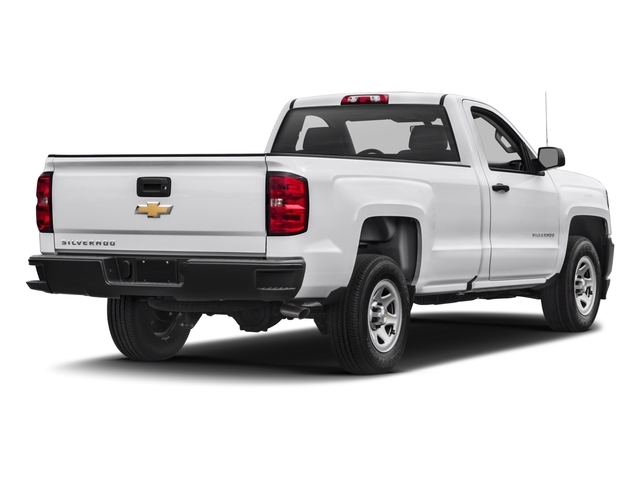 If you are one of the many drivers in Wisconsin who seek to get behind the wheel of a powerful new or used Chevy truck for sale in Wisconsin of your very own, then all you need to do is stop on over to Ewald’s Chevy dealers WI, Ewald Chevrolet Buick. Here with Ewalds Chevy car dealerships near you drivers can easily browse through and select from many incredible Chevy vehicles for sale, including great Chevy trucks for sale. We proudly offer drivers from all around many different models and styles of used and new Chevy trucks for sale, so we are sure to have something that is right for you! With our wide selection of new and used trucks for sale you are sure to have an easier time finding the one that is just right for you, so you can back to driving faster than ever. In addition to our amazing selection of used and used Chevy trucks for sale we also proudly offer many affordable deals and offers, helping you get the truck you want without breaking your budget. So stop by today and take a look at some of our valuable new Chevy trucks for sale today, such as this new Chevy Silverado for sale, the 2018 Chevrolet Silverado 1500 LT. 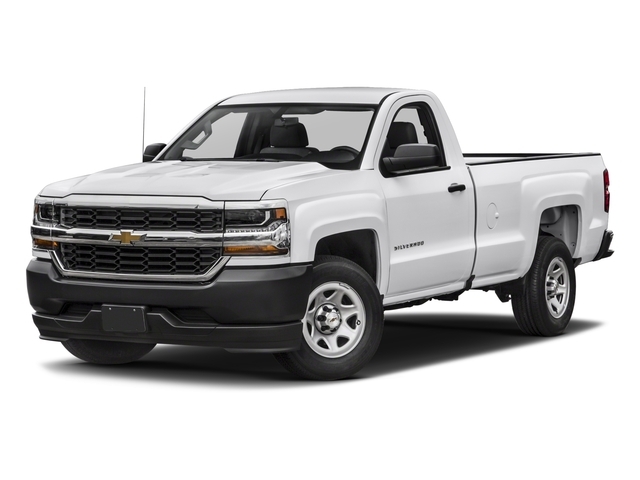 The Chevrolet Silverado truck for sale in Wisconsin is a very popular model of truck that many drivers have enjoyed and relied on for many years, and this one certainly lives up to those expectations with ease. This incredible new Chevy Silverado for sale near you offers plenty of amazing power and capability, in addition to many great features and options that you will certainly enjoy. With this 4.3L FlexFuel EcoTec3 V6 engine you can take on the challenging roads of Wisconsin with up to 360 horsepower, and up to 285 pounds per foot of torque power, giving you quite the powerful vehicle for sale! With all the power and capability you need on the open road this new Chevy truck for sale near you is sure to give you a thrill anytime you go out for a drive! There is even a ton of great features and options that you can enjoy while on the road, such as Heated Mirrors, a Back-up Camera, Privacy Glass and a whole lot more! Thanks to everything that this new Chevy truck for sale has to offer you, you are sure to have a great time out on the wide open road. So come on over to Ewald Chevrolet Buick today and check out this new Chevy truck for sale today!